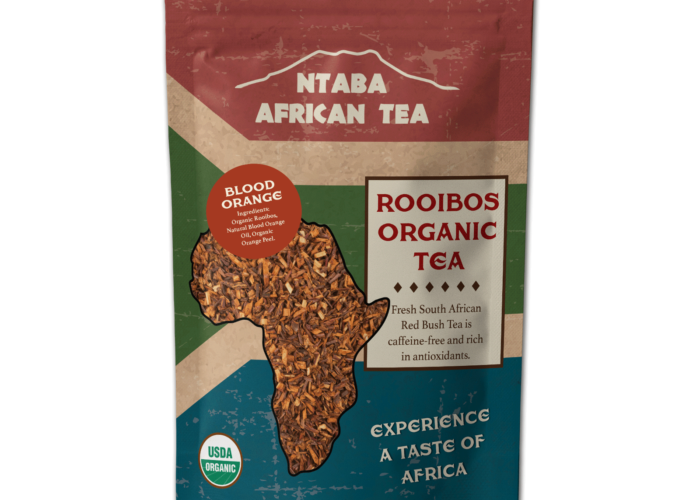 Coming from the dutch word BIL (buttock) and TONG (strip), Biltong is a traditional South African dried meat. 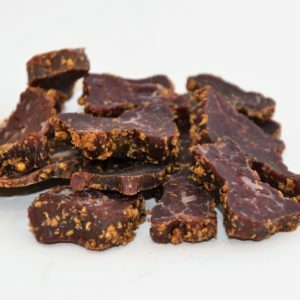 Not to be confused with “Beef Jerky” Biltong is a gourmet delicacy that South Africans love to eat. 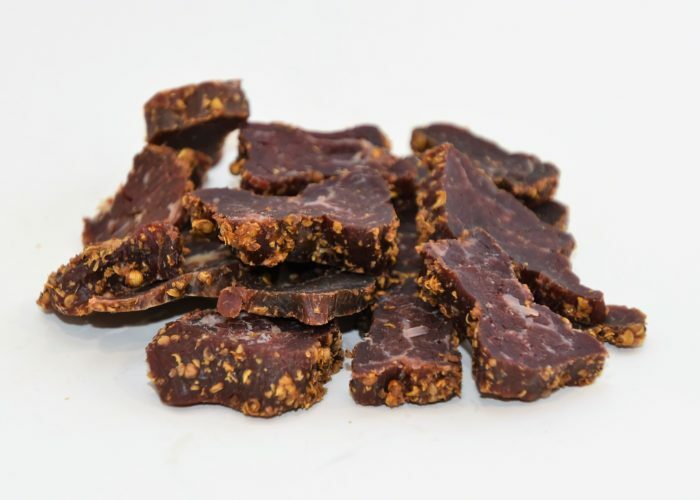 Made by salting, spicing, and curing select cuts of beef, biltong has it’s own unique flavour. 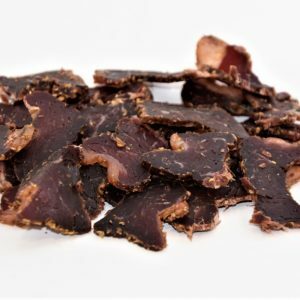 Try some Bledie Lekker Biltong today and let the taste take you home to Africa. 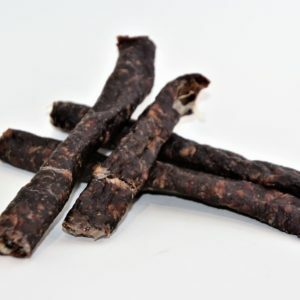 We make real biltong and Droewors for real South Africans – This is not beef jerky. 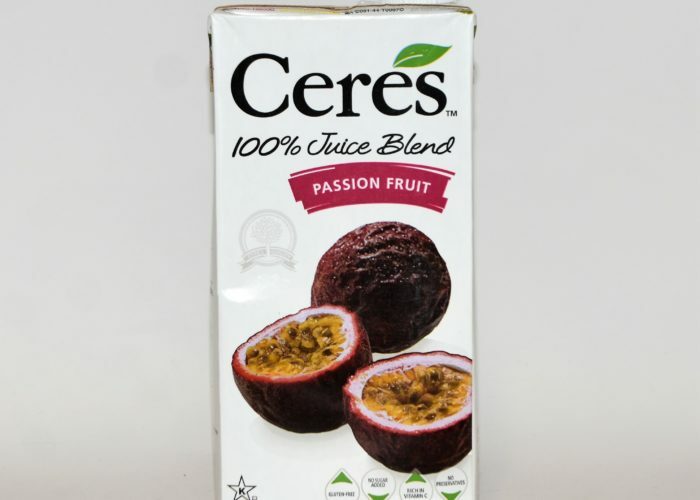 Take a bite of Bledie Lekker and it will transport you back home. 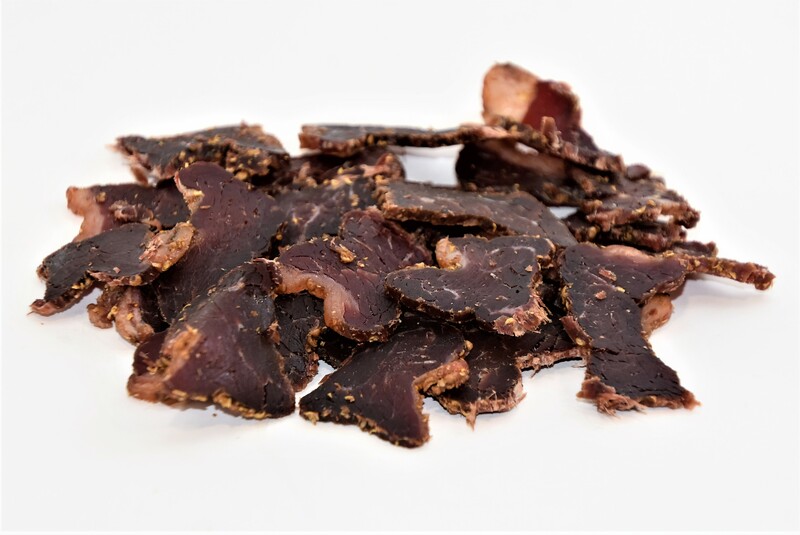 Our major concern is authenticity, this is real South African bledie lekker biltong. 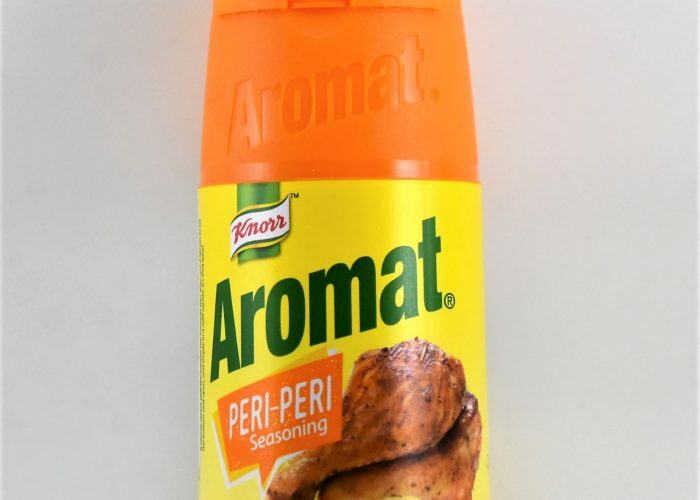 Our award winning recipe starts with a batch of our proprietary blend of spices. Our select USDA approved beef is cut, cured and hung to air dry with tender care. Each pound of Bledie Lekker is then selected, cut and packaged to order.